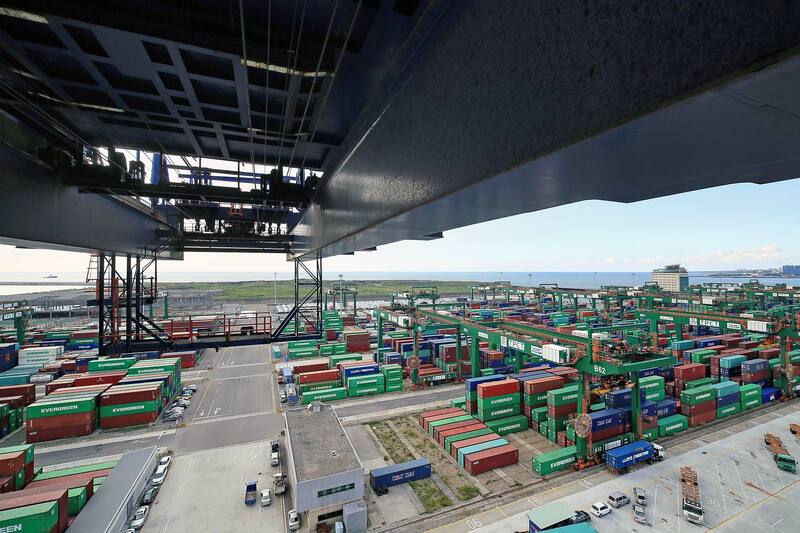 TPCT has linear berths totaling 1,377m. 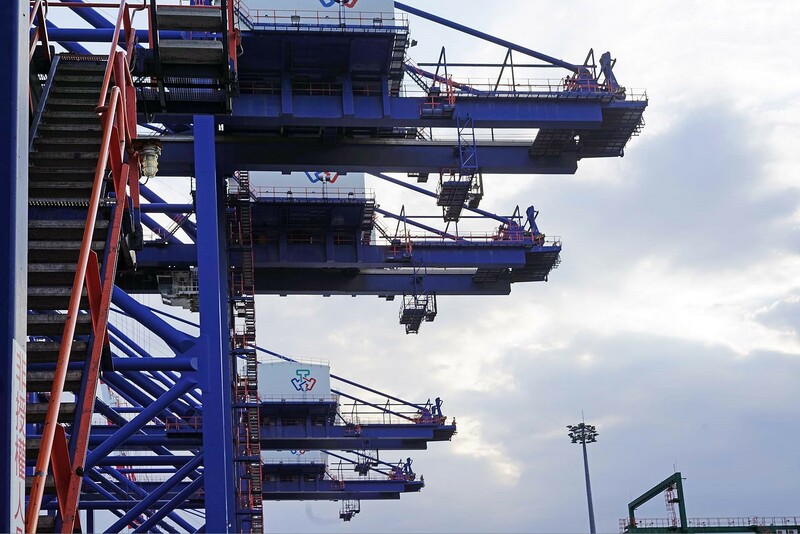 TPCT terminal is equipped with 13 gantry cranes and is supported by a container yard 111 hectares in size, total annual throughput will reach over 2.3 million TEU. 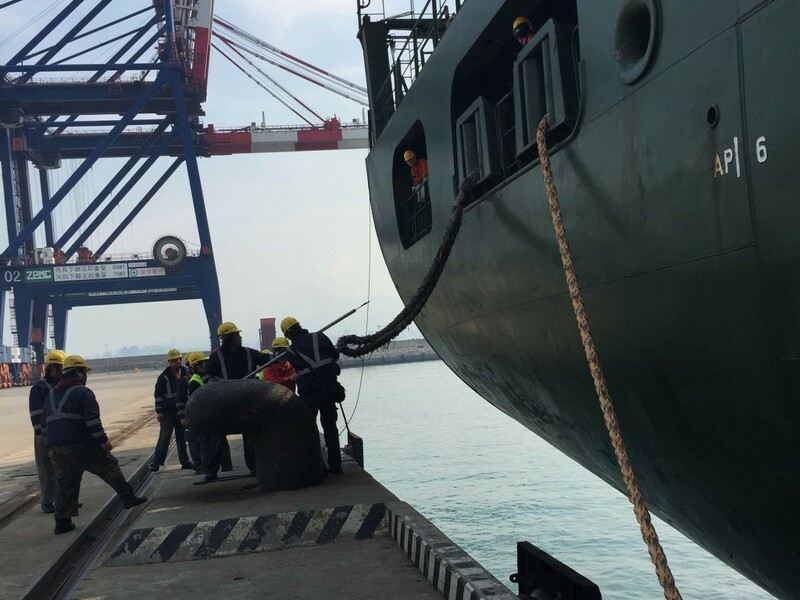 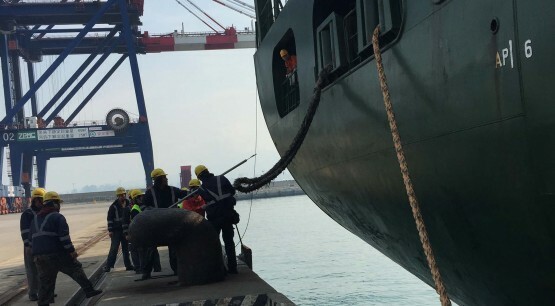 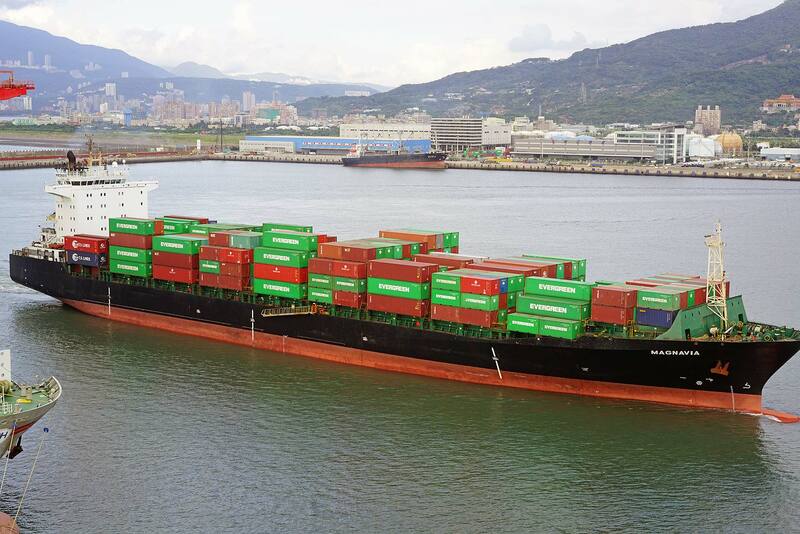 With a draft up to 16m, TPCT can handle vessels up to 14, 000 TEUs in capacity. 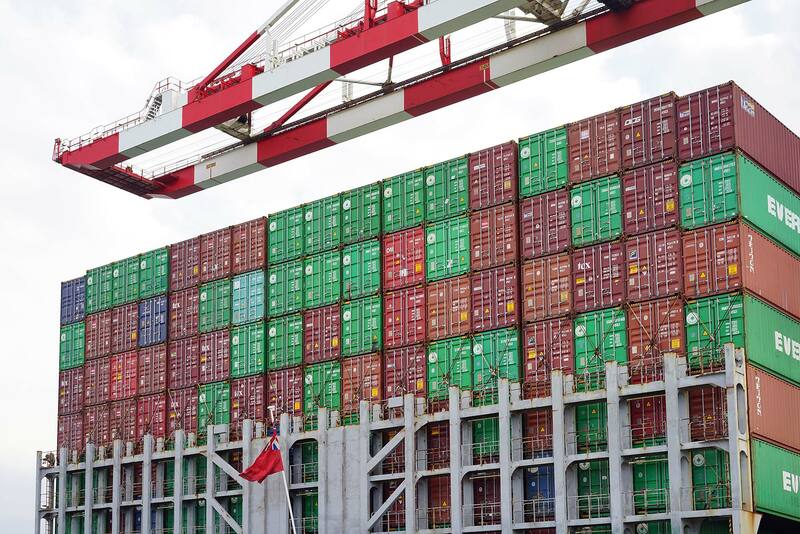 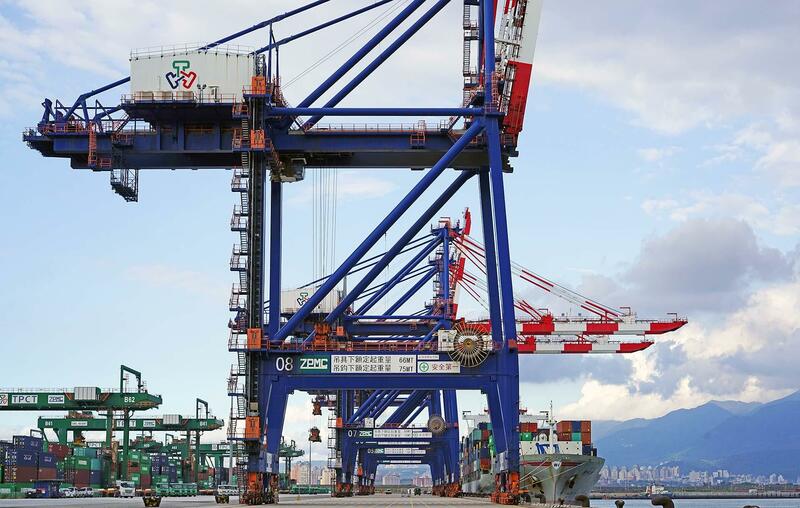 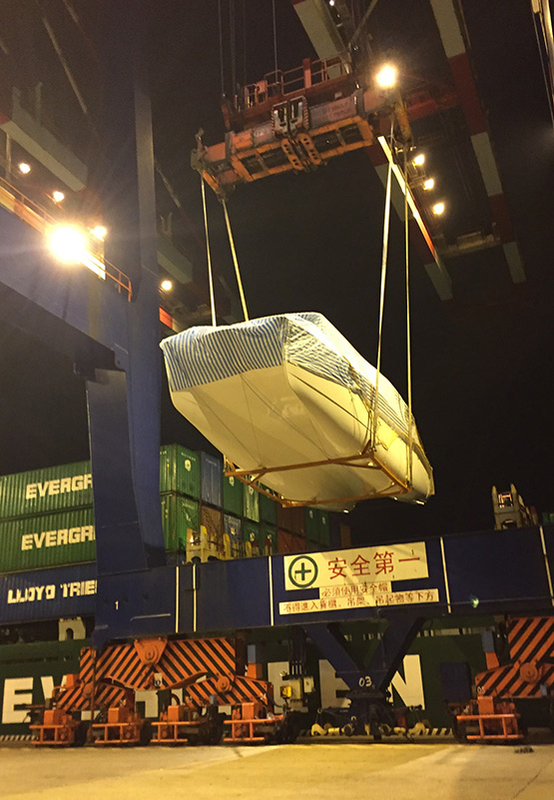 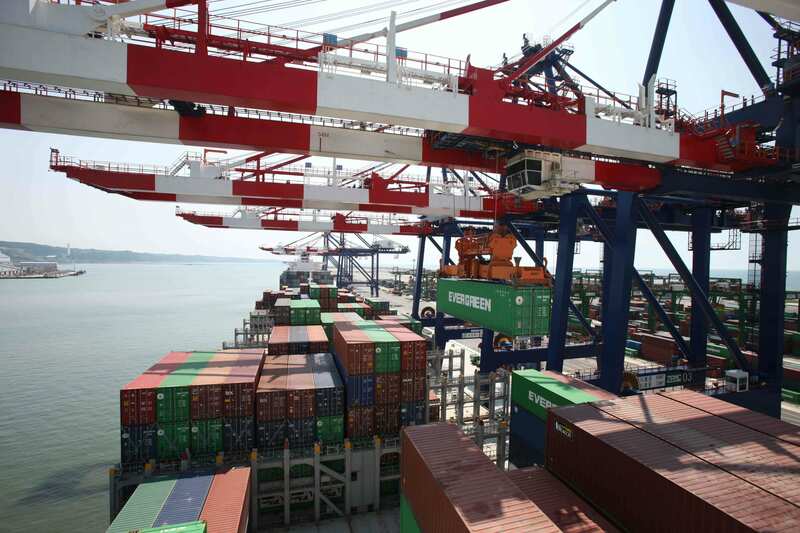 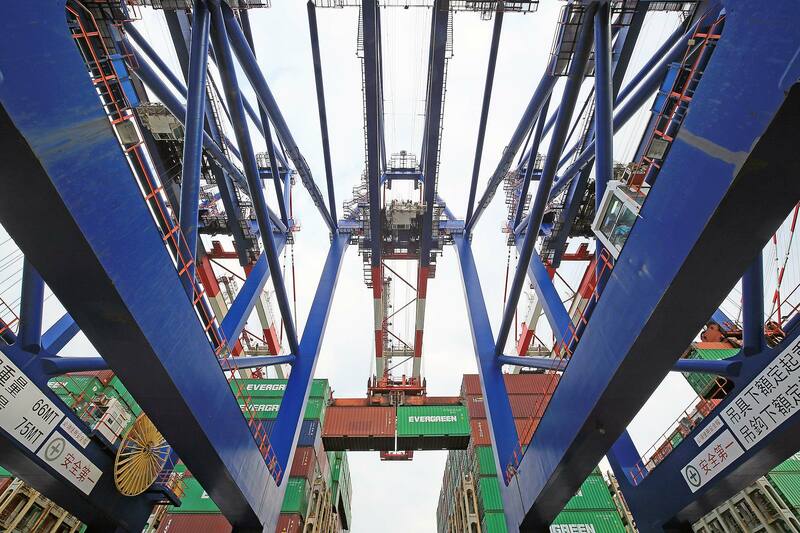 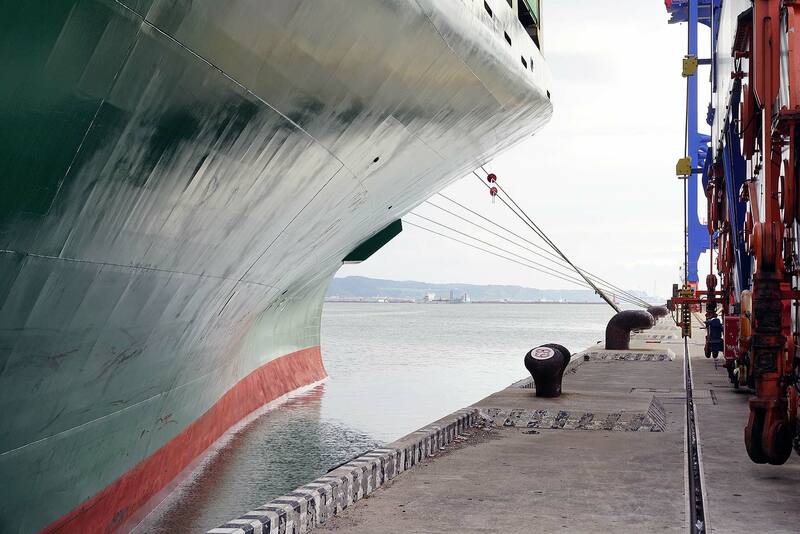 The gantry cranes are capable of handling 20’ft twin-lift, as well as have a water-side outreach of 22 containers for the next generation of Ultra-Large Container Ships. 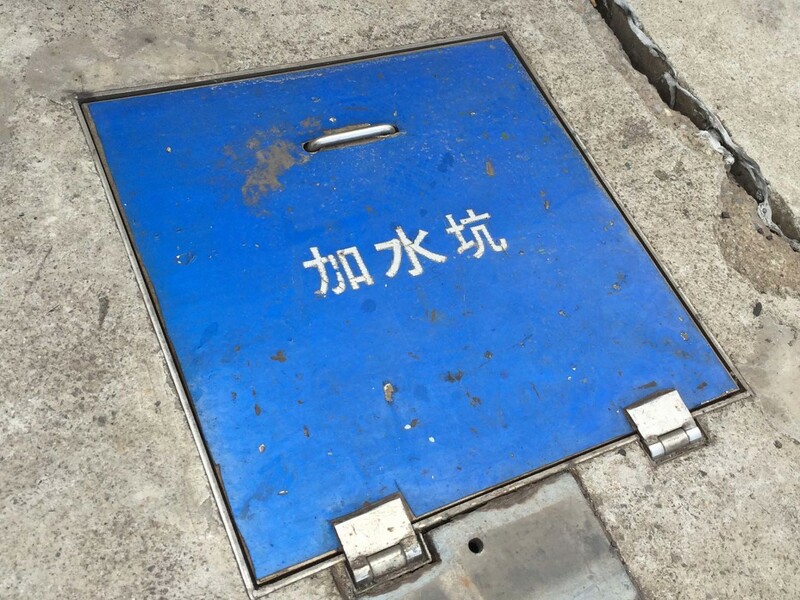 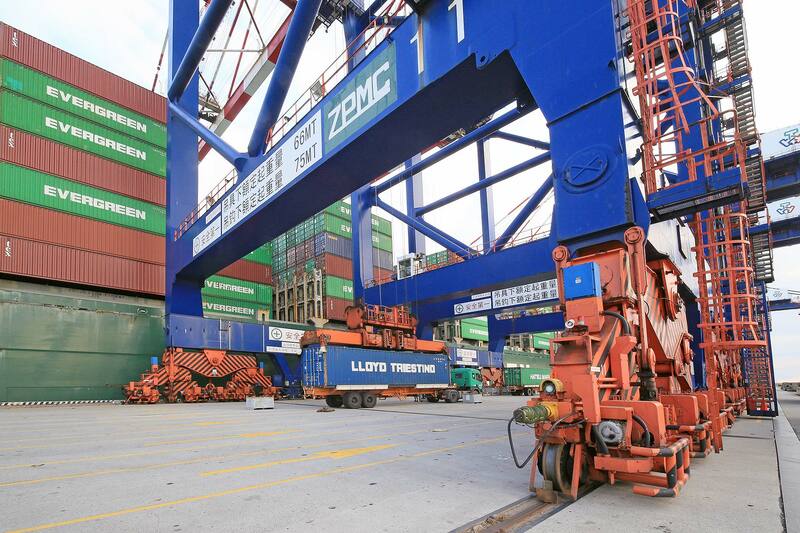 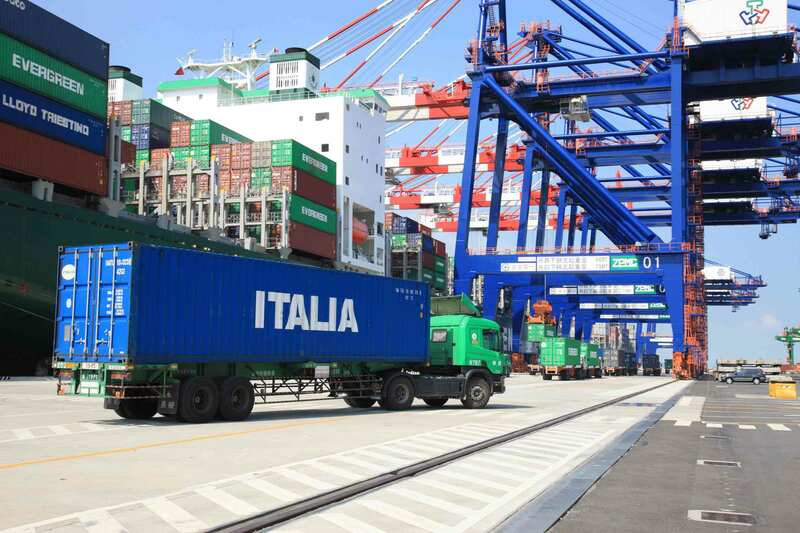 The twin-lift capacity further enhances the terminal’s productivity and reduces the amount of time vessels spend in port.